Hey! Your browser is unsupported. Please upgrade for the best experience. 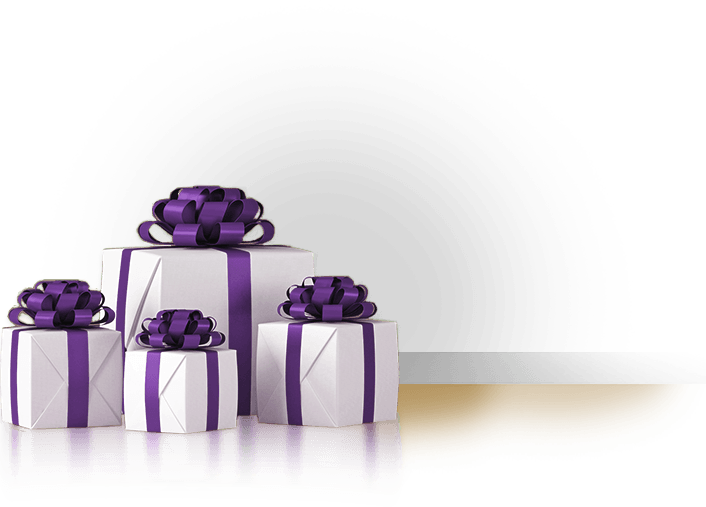 Our magic potion turns your gift into a digital gift card which the recipient uses to complete the purchase. No need to worry about a shipping address or product details. Just send to an email or cell phone (SMS) and they can use the gift card to redeem your suggested gift or anything else. Copyright © 2014 Jifiti Inc. All Rights Reserved.